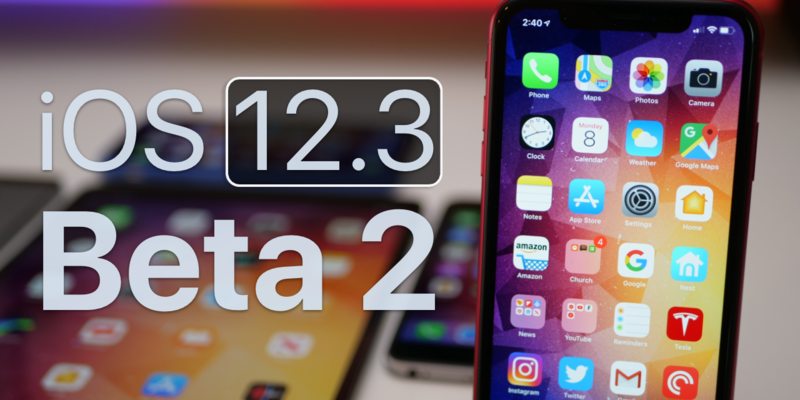 iOS 12.3 Beta 2 is now available to all registered developers and soon to Public Beta testers. 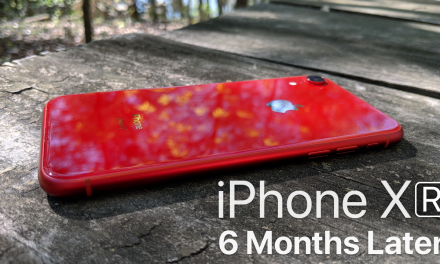 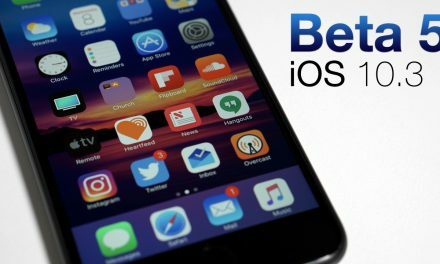 I show you what’s new and help you decide if you should be in the beta program and install iOS 12.3 Beta 2 .
iOS 10.3 Beta 5 – What’s New?